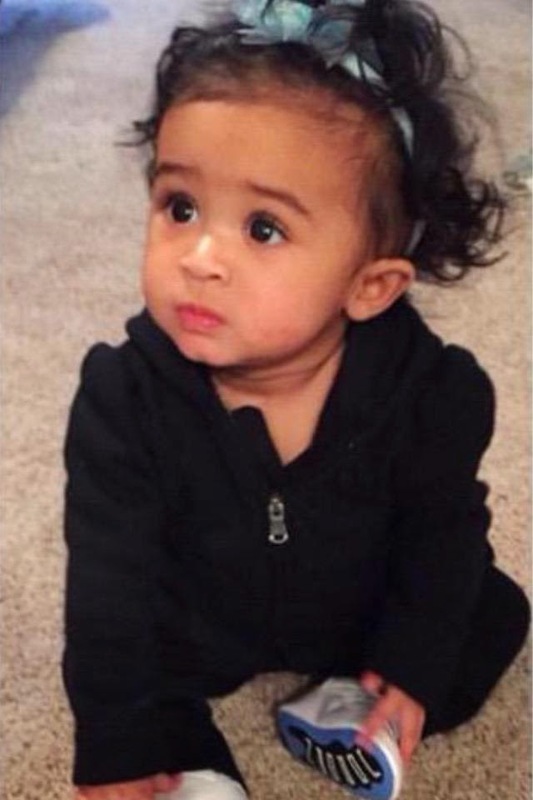 Singer Chris Brown Files For Paternity Suit For Daughter Royalty!!!!! 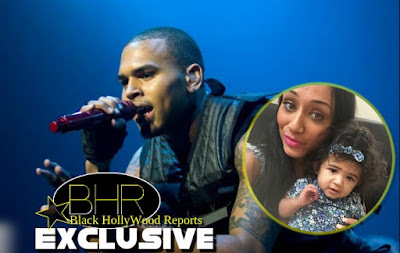 BHR Hollywood Reports........Chris Brown has had it with baby mama Nia Guzman's child support and custody demands, so he's asking a judge to lay down the law once and for all. Breezy is paying her $2500 a month in child support and she is seeking closer to $15,000. Brown hasn't confirmed those figures, but is definitely looking to bring the payment amounts back down to earth. On his time, Brown has spared no expense giving Royalty a comfortable life. He reportedly set up a room for her in his Los Angeles mansion and treated her to a lavish birthday party at Disneyland. He even made accommodations for her on his tour bus, and instated strict rules about groupie behavior for when she comes to visit. 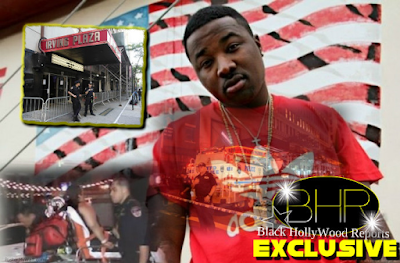 Brown also reportedly claims that Guzman has been denying him legal rights to see his daughter. “A lot has changed in my life, a lot of mistakes, a lot of lessons learned.